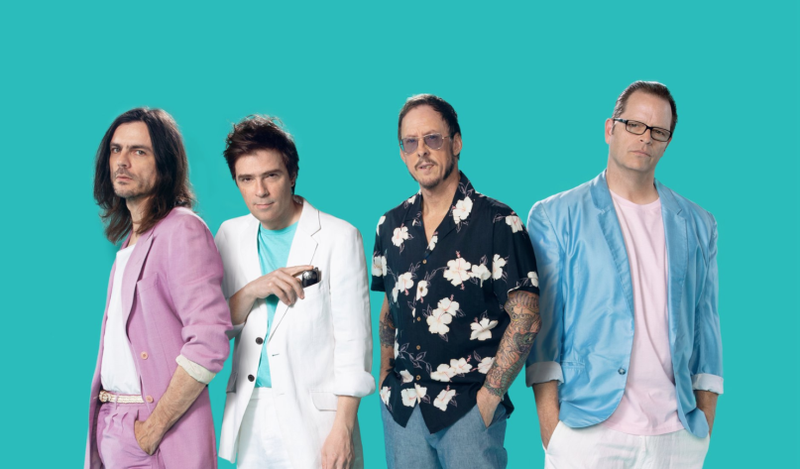 Starting 2019 out with a flood of awesome-ness, Alt/Pop Powerhouses Weezer released a surprise cover album. Aka TEAL Album, today, January 24th, 2019. 10 track covers from tlc, tears for fears, black sabbath to michael jackson. Each done with precision note technique and respect for the artist & track. This was just as surprising as their release covering 1982 hit “Africa” by Toto. Weird Al Yankovic stared in their music video. BELOW ARE SOME OF MY FAVORITE COVERS THAT OTHER ARTISTS HAVE DONE.